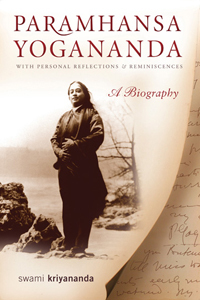 Swami Kriyananda’s book, Yogananda for the World, seeks to correct certain serious errors in the way the Master’s life, mission, and legacy have been presented. How Has His Work Been Changed? Yogananda gave the world a revolutionary teaching. He showed how people can make their religion practical, by finding inner communion with God. He taught Self-Realization, a timeless ideal that all can embrace for their highest fulfillment. He envisioned a world in which all can live together as brothers and sisters, children equally of our one Father-Mother-God. Since Yogananda’s passing, so many changes have been made to his writings, teachings, and his stated mission, aims, and ideals that his legacy is threatened. Even his signature has been altered, and a new signature forged in its place. Yogananda for the World explains the changes and suggests a course of action to prevent the Master’s work and its original spirit from being lost forever. Some may object: “The wrongs that have been done are in the past. What can we do about them today?” While it is true that past mistakes cannot be undone, the tendency toward error can be corrected. Wrong directions can be set right. Narrowness can be turned toward expansion. And the effect of past untruths can be mitigated by telling the truth from now on. This book is not a lament for the past. It is a clarion call to those who love Yogananda and believe in his divine mission, to inform themselves and work together for change. Read the chapters (links at left). 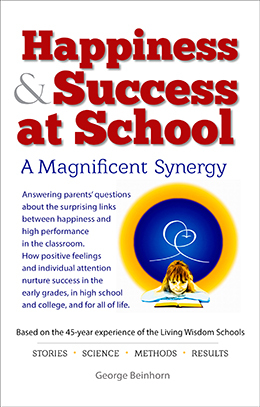 Or download a PDF of the 64-page book. You can also order a printed copy. Explore the Evidence of the Changes. For answers to frequently asked questions, see Has SRF Lost Its Way? Read Swami Kriyananda’s response to criticisms of the book. Learn the true story of Swami Kriyananda’s separation from SRF. 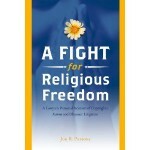 Read A Fight for Religious Freedom, by attorney Jon Parsons, an engaging new book about SRF’s lawsuit against Ananda. 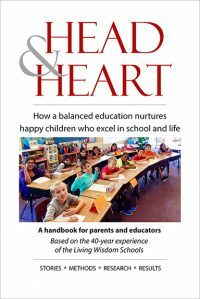 Free online chapters and PDF book download. Download Through All Trials I Sing Thy Name, a 34-page PDF about Swami Kriyananda’s efforts to preserve Yogananda’s legacy. What is the “Great Work” that Paramhansa Yogananda commissioned Swami Kriyananda to do? 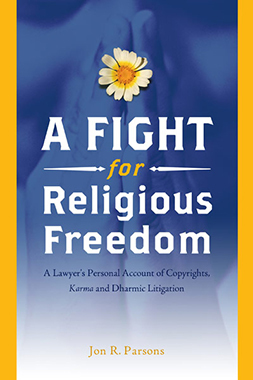 After losing more than 95% of the rulings in its lawsuit against Ananda, SRF tried to destroy the reputations of Ananda and Swami Kriyananda through accusations of moral and financial irregularities. Read the truth about these charges. The SRF Lawsuit Experience. An appreciation by attorney Rob Christopher.